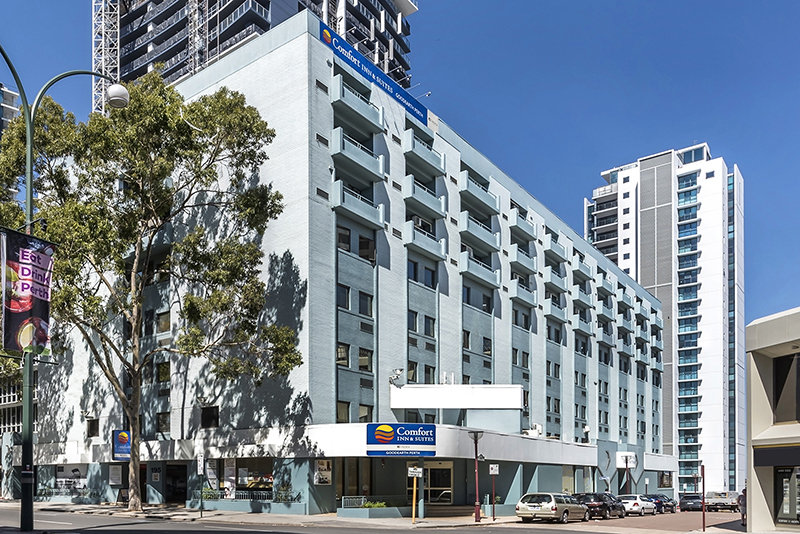 Welcome to the 3.5 star award-winning Comfort Inn & Suites Goodearth Perth (formerly Goodearth Hotel), centrally located on Adelaide Terrace in Perth, Western Australia, offering great value apartment-style accommodation in the City. 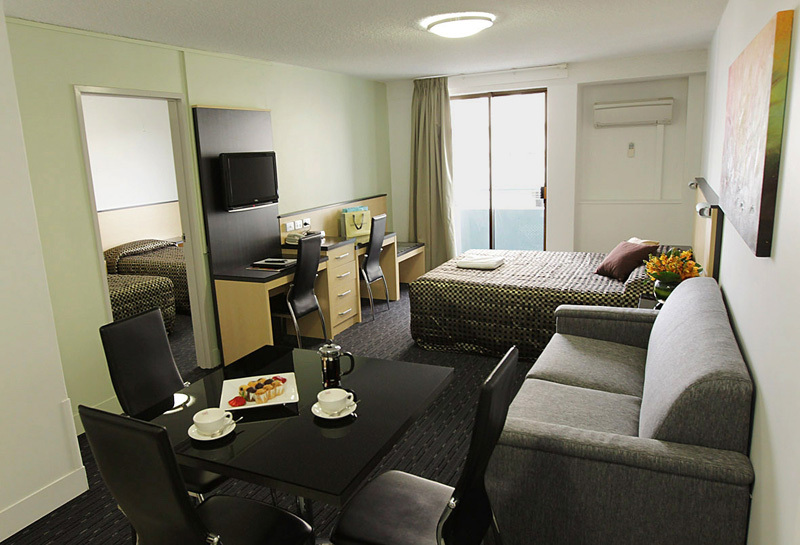 Comfort Inn & Suites Goodearth Perth features 180 spacious hotel rooms and apartment suites that are ideal for couples, families, school groups, sport groups and business travellers. 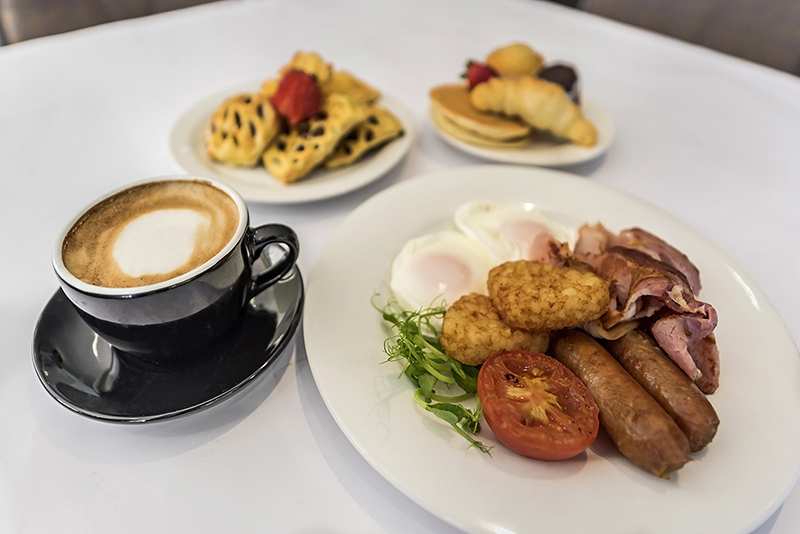 Guests can enjoy the convenience of fully-equipped kitchenettes (excluding Hotel Rooms), free Wi-Fi internet access, flatscreen televisions with Foxtel and movies-on-demand, reverse cycle air-conditioning/heating and a daily housekeeping service. 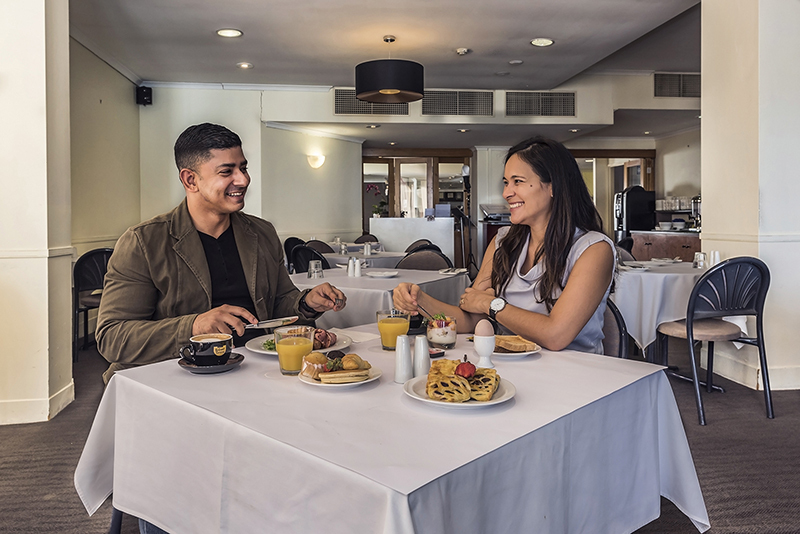 Hotel facilities include Adelaide's on the Terrace Restaurant and Bar, a 24-hour reception, tour desk, lobby shop, beauty salon and hairdresser, self-service laundry, dry cleaning valet service, conference, meeting and function facilities, plus free secure car parking (limited bays, subject to availability). 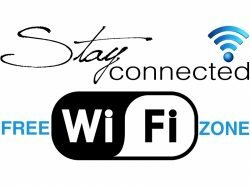 Comfort Inn & Suites Goodearth Perth is a non-smoking property. 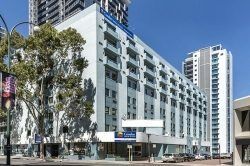 Comfort Inn & Suites Goodearth Perth is located in the Perth CBD, 11km from the Domestic Airport Terminal and 18km from the International Airport Terminal. The magnificent Swan River and the City's exciting choice of shopping, dining, entertainment and nightlife precincts are just a short stroll away or easily accessible via a regular free city bus service. Situated close to the major tourist attractions of Perth, such as beautiful Kings Park and Botanic Garden, Elizabeth Quay, Barrack Street Jetty, Bell Tower, Perth Mint, Crown Perth Casino, WACA Cricket Ground, along with convenient access to the Perth Convention and Exhibition Centre and the Royal Perth Hospital, the Comfort Inn & Suites Goodearth Perth is the perfect base to explore all that Western Australia's capital city has to offer. Check out our guide Explore Perth - Things To See & Do. 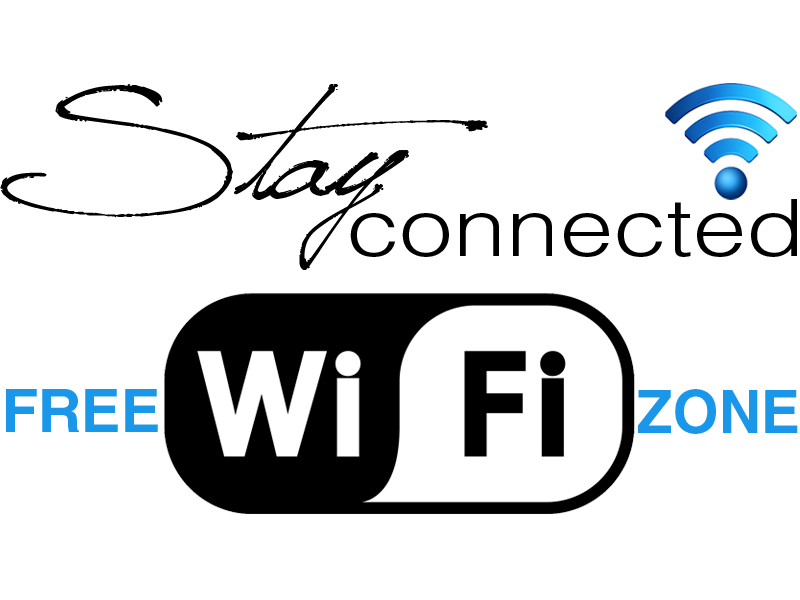 Become a member and receive benefits to enhance your stay.